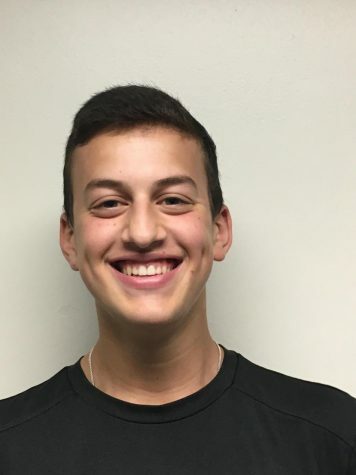 Brett Lubliner is a senior at Stamford High School and is excitedly serving as the scores editor for The Round Table this year. Brett posts the scores to all Stamford High School sporting events on instgram, the account is @roundtablesportscenter and it definitely worth a follow. Brett is on student council and is the captain of the varsity golf team. He is also a member of the national honors society chapter at Stamford high. Brett is rockin and a rollin with The Round Table this year!